for $310,000 with 3 bedrooms and 2 full baths. 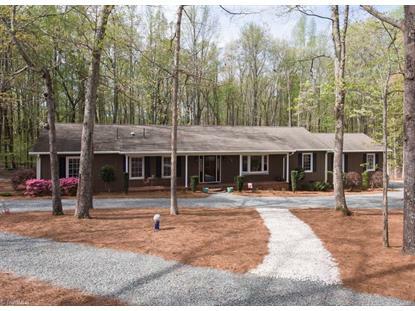 This 2,794 square foot home was built in 1976 on a lot size of 384x285x361x456. If you want privacy and one level living, this home is for you! Open floor plan with many updates. Kitchen opens to the den with a brick fireplace, plus a wet-bar with granite tops. Updated kitchen has corian tops and newer appliances. Spacious master suite w/updated bath and walk-in shower. Fabulous sunroom / game room, large deck and hardscape patio with fire pit are perfect for entertaining. Sealed crawl space in 2019. 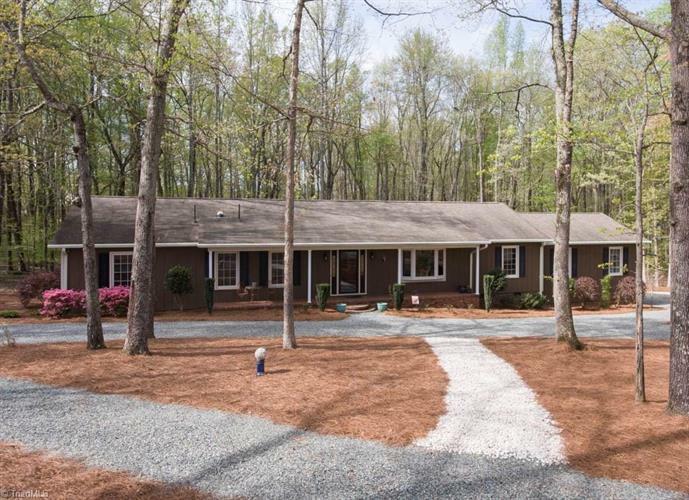 Relax and enjoy the tranquility of this wonderful home on 2.97 acres.